The School Education Department of Telangana State Government has invited application form eligible candidates for Telangana State Teacher Eligibility Test (TSTET) 2017. The exam will be conducted for recruitment of teachers for classes 1 to 8. New Delhi: The School Education Department of Telangana State Government has invited application form eligible candidates for Telangana State Teacher Eligibility Test (TSTET) 2017. The exam will be conducted for recruitment of teachers for classes 1 to 8. The exam will be conducted on July 23, 2017 in all 31 districts of Telangana. 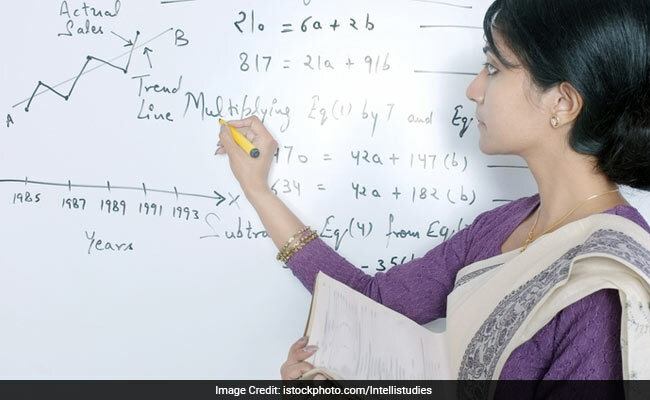 The exam will comprise of 2 papers in which paper I is conducted for teachers for class 1 to 5 and paper 2 is conducted for teachers for class 6 to 8. Candidates applying for the TS TET 2017 will have to first make application fee payment through the link provided on the official website (http://tstet.cgg.gov.in/). Candidates would be able to fill application form only after successful submission of application fee. Candidates do not need to send hard copy of confirmation page to TS TET unit but should retain a copy with themselves. TS TET exam will be conducted on July 23 this year. The hall ticket for the same would be available for download from July 17. Both paper I and II will be of 2 and half hours duration and will carry 150 marks. General candidates would need 60% and above marks to pass in TET. BC candidates would need 50% and above marks to qualify TET and SC, ST, and PH candidates would need 40% marks to qualify TET.